Whatever this may mean for you. With Saturn transiting through Sagittarius until the end of December 2017, there is a present urgency to pursue your dreams in a practical manner. To chase your dreams with integrity. What we all can collectively learn from this Sagittarius full moon, and mutable energy in general, is to pay attention to the details. Luna is calling the collective to focus on their vision, and find ways to make it accessible in your current reality. Your big and grand vision may not be as grand as you’ve worked it up to be. Slow down, beloved. Take a step back to see your surroundings. Where are you right now? Luna is asking all to get grounded, but to keep your vision alive. Venus has finally left Aries and entered Taurus. Mars has entered Cancer, and Jupiter is stationed to go direct. There is deep, emotional panic present in the sky right now. Your emotional stand on things is what’s propelling you forward, and influencing the action you take. Once you focus in on your most honest desires, you will discover practical ways you can zone in on them for keeps. Gemini/Sagittarius axis is about TRUTH and COURAGE. What you’ve been looking for may have been right under your nose this entire time. Don’t focus so hard on the end goal that you forget the mundane details you must take care of first, beloved. On the Gemini new moon, we had to go through a collective audit. But we’ve passed those checkpoints now, and can move forward with stamina. On this full moon in Sagittarius, challenge yourself to engulf more in your desires. Do more of what makes you happy, and then find ways to do more of it in your day to day life. All 12 readings will be posted by June 9th, and you can find them individually on my home page. 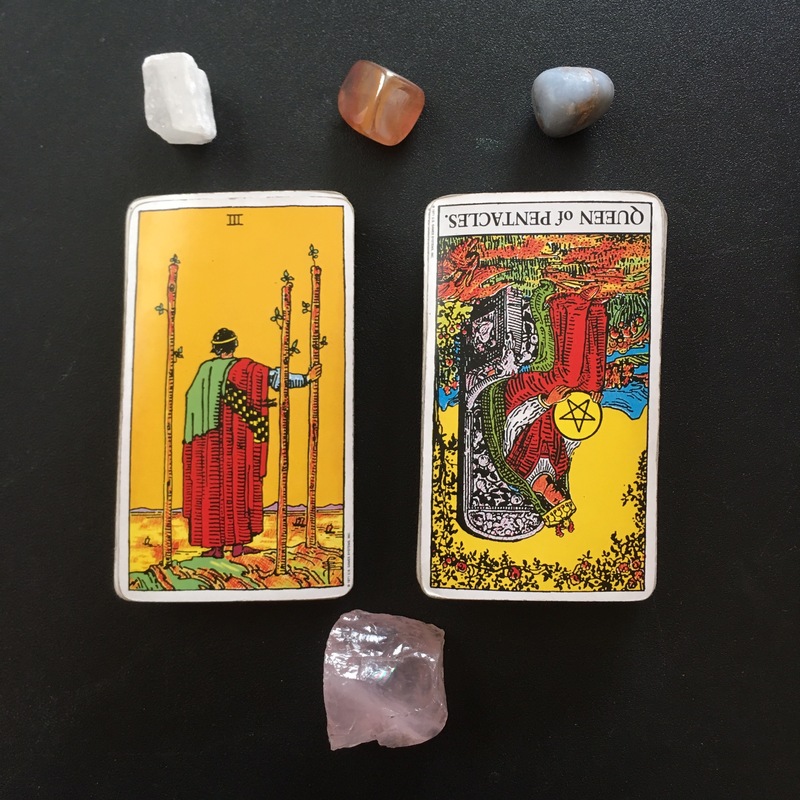 Previous Libra: New Moon in Gemini Tarot reading, 2017. We all need you to be YOU, not your scales. 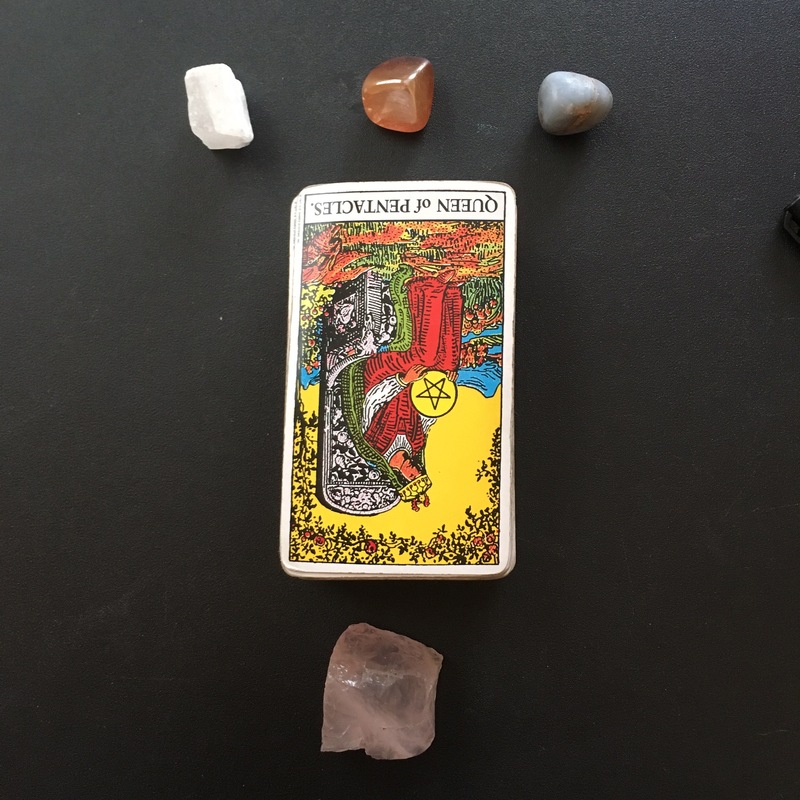 Next Sagittarius: Full Moon in YOUR sign Tarot reading, 2017. Everything that’s bad feels really good, doesn’t it?